Fr Victor-Luke Odhiambo SJ was in the TV room when the gunmen broke into the compound. 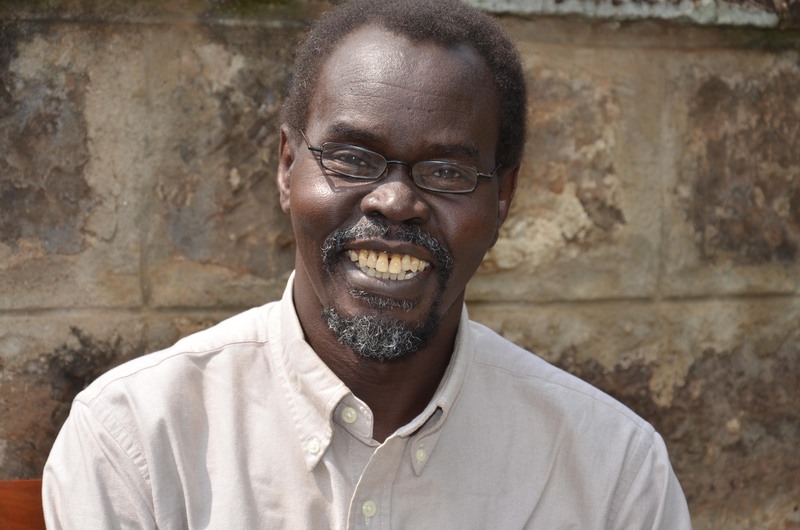 A partner of Jesuit Missions in South Sudan was murdered in the early hours of today (15 November) at the Daniel Comboni Jesuit Residence in Cueibet where he lived. Fr Victor-Luke Odhiambo SJ was in the TV room when the gunmen broke into the compound. When his companions heard gunshots, they pressed the alarm and the killers ran off leaving Fr Victor-Luke for dead. Paul Chitnis, Director of Jesuit Missions, said he was devastated to hear of Fr Victor-Luke’s death. He had been with him last week during a monitoring visit to South Sudan. At the time of his death, Fr. Victor-Luke was the principal of Mazzolari Teachers Training College in Cueibet. The town of 175,000 is the capital of Gok state. “I was deeply impressed with Victor’s passion for his work and his vision for the College. He took great pride in showing me the plans for the Centre and we discussed ways in which Jesuit Missions could help.,” Mr Chitnis said. Jesuit Missions supports the pastoral work of the Jesuits in South Sudan. “I have visited South Sudan many times both during the war and after the country became independent [in 2011]. It is surely one of the poorest and most tragic countries on earth. On behalf of the Jesuits in Britain, Jesuit Missions will continue to support the Jesuits working there and to accompany the millions of desperately poor people in that country who long for a better future. Fr Victor-Luke studied for a PhD in Education in London between 2005 and 2008. He was a member first of the Brixton communityl. Before that, between 1980 and 1982, he studied philosophy in Milltown Park in Dublin.